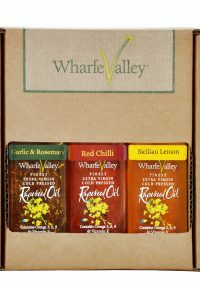 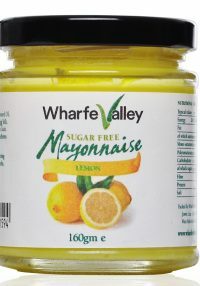 Wharfe Valley Farm customised hamper packaging. 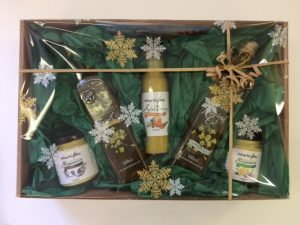 Add the hamper to your order for only £3 then choose your selection of preferred products to customise it. 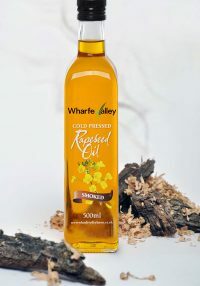 Select from our range of 30 delicious rapeseed oil products, to a maximum of 5 per hamper, by adding them to your online shopping basket. 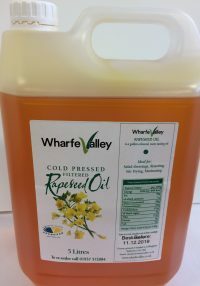 We will deliver to your address or you can collect from our farm in Collingham.